I've always been a big fan of golf games. 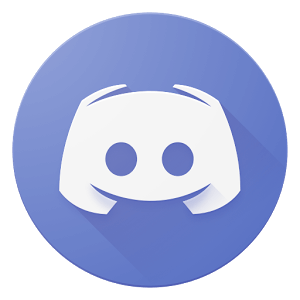 In the early days I was playing World Tour Golf on my Commodore 64, Leaderboard on the Amiga, the Jack Nicklaus and Tiger Woods PGA Tour series on PC and more recently Golfstar on Android. Now I started to play Winning Putt. After a 3,8GB download I was thinking by myself: 'This can better be good.' and honestly it is. Before you can start playing however you first must create a character with the golf creator. 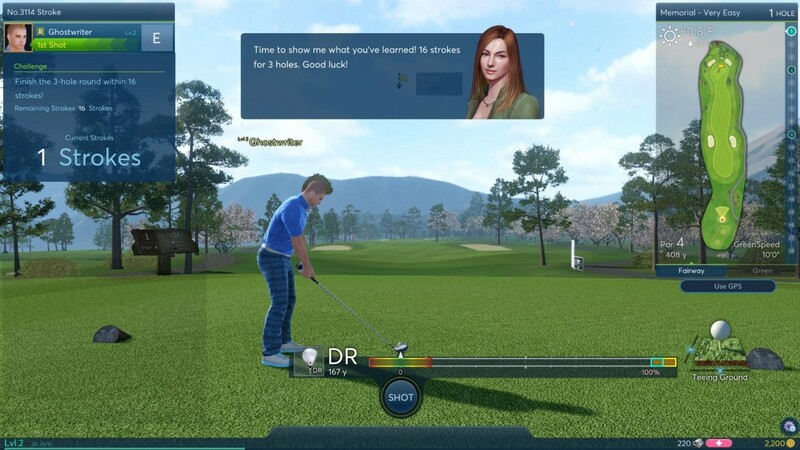 The golf creator screen made me think at the time I was playing the Tiger Woods PGA tour series. Very complete and easy to use interface, but there's space for improvement I find. 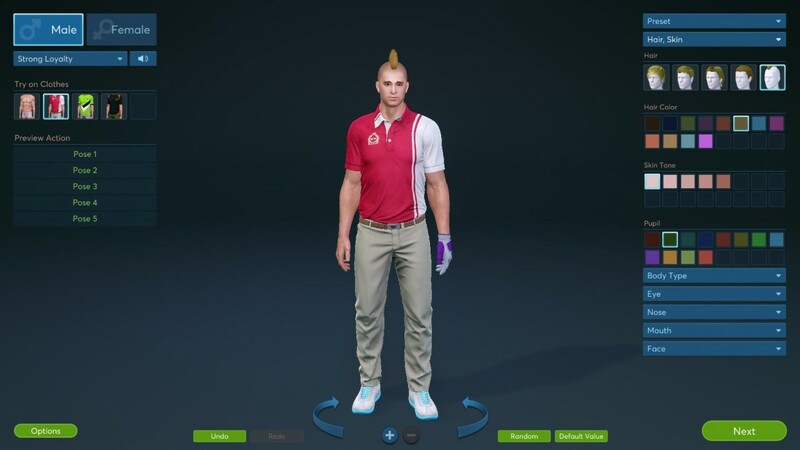 For example, there're so many options to customize your golfer (body type, eyes, nose, mouth, face) to the smallest detail, but only 5 styles of hair and 3 outfits to wear unless you want to go and play golf in your underpants, because that's the 4th clothing option. I myself am bald, but there's no way to create a bald golfer. I hope that with a next major game update they will at least fix this. I played a little bit with the sliders in each section and the image below shows the final result. Since bald was not possible I went for the Mohawk haircut and took the standard red/white outfit. When you start the game for the first time after you have created your character you'll get a beautiful almost photorealistic intro and then you're presented with the Golf Academy screen. This is where you'll get a quick introduction to golf. How to play golf, what is par, etc... After this you can start with some basic lessons (7 in total) to become more familiar with the controls and gameplay of Winning Putt. You can leave the academy at any time to go to the real game, but I would recommend that when you're a first time player you complete those 7 lessons. They're very interactive and your virtual coach Christina explains everything with her sweet voice. You only have to listen and do what she says. Beware, Christina is full of sarcasm when you do things wrong! Lesson 1 is about how to swing correctly, but it's in fact very easy. You just have to click 3 times, but on the right moment. I confess, it took me a few attempts before I was able to complete this first lesson. Lesson 2 is about spotting and club selection. Very important lesson because this is where you will learn to make the golf ball land where you want it to land on the course. In lesson 3 you will learn how to get your ball on the green. That's the area where the hole is and where your golf ball must end in. Lesson 4 will teach you how to 'read' the green and how to 'put' your golf ball, meaning how to get the ball in the hole. Lesson 5 teaches you all about the so called 'rough' and how to get your golf ball out of it. Lesson 6 lets you practice how to get your golf ball out of a bunker. That are those nasty pits with sand you see on every golf course and that makes every golf player curse like hell. The 7th and final lesson is where you have to show what you have learned in the 6 previous lessons by completing 3 holes with 16 strokes. When you have completed all the lessons, you will get a reward. I won’t tell you what it is, go and try it out! If I made it, you can make it too ! After completing all the lessons and collecting your reward you will be directed to the 'Main Square' of Winning Putt where Christina will explain you how it works over there. You'll get a few quick lessons, and then it's up to you to play Winning Putt. The Main Square is something I might explain more in detail in some other guide, because there're many things to do on that Main Square, but basically it's the place where everything happens from more practicing, playing a friendly round, tours, betting rounds, ranked rounds, challenge other players and so on. The Main Square is the beating heart of Winning Putt. To end I really like to recommend this game. 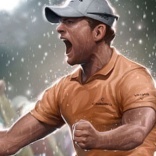 It's a great golf simulation game (maybe even the best I ever saw as online game) and if you played golf games in the past you will just love Winning Putt. If you never played golf games in the past Winning Putt is the perfect game to start with playing online golf.